the Arri SXU Monitor Bracket sandwiches between the SXU and the handle. 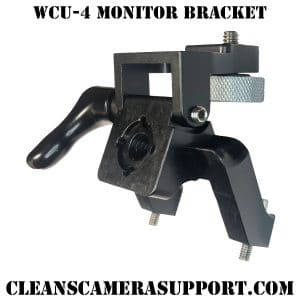 this bracket provides an arri cube for multiple mounting options and includes an onboard monitor bracket. Yet another well crafted accessory! Keep up the great work!